Remodeling your kitchen during the fall season is the perfect time to add style and functionality to your home. After all the kitchen is the “heart of your home” and making it yours this fall just seems right. Here are the top 4 reasons to remodel your home’s kitchen this fall! As summer fades into fall, you will most likely find yourself spending more and more time indoors. And with more time spent in common areas of the home like the kitchen, fall is a great time to remodel. Giving your kitchen an update look this fall will leave your space feeling nice and cozy all winter long. Not to mention, fall marks the beginning of one of the most anticipated baking seasons of the year! Stay on trend this fall and get inspired to create wonderful home-cooked meals with a beautifully upgraded kitchen. If you plan on hosting countless gatherings with family and friends this season, you’ll want to start your kitchen remodel in advance. Beat the holiday rush and create a more enjoyable experience for you and your guests! If brand-new kitchen appliances are at the top of your wish list year, then you may want to consider a fall remodel. An upgraded appearance will you help you coordinate cabinets, backsplash and countertop colors with any new appliances – creating a look that pulls well together. 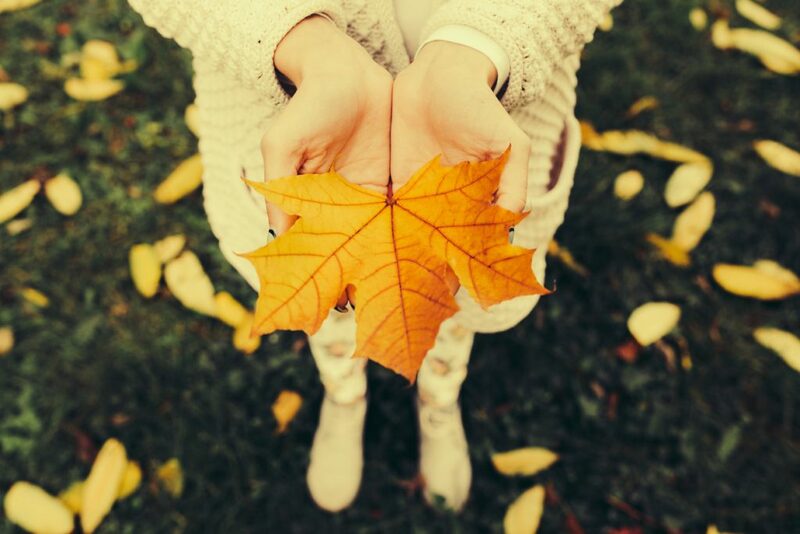 The transformation of the fall season often makes many of us homeowners eager for change. With kitchen remodeling, your change can be as simple or as big as you want. Whether it’s swapping out your décor or upgrading your countertops with an affordable solution like surface refinishing, fall is a prime time for some home remodeling! If you’re looking to remodel your kitchen or bathroom this fall – don’t wait! 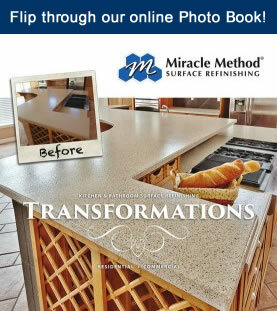 Our experienced design team at Miracle Method is looking forward to helping you update your space before the holidays. Visit our website or call us at 855-212-7337 to start your project today!